Marcelo Bielsa has been labelled “unethical” for spying on Derby County’s training sessions but Phil Brown is unconvinced that he will have learned much from doing it and even revealed he had suffered the same fate at Arsenal years ago. Bielsa confirmed that a man arrested but released without charge after acting suspiciously near the Derby training ground ahead of their Championship clash was an employee of Leeds United. 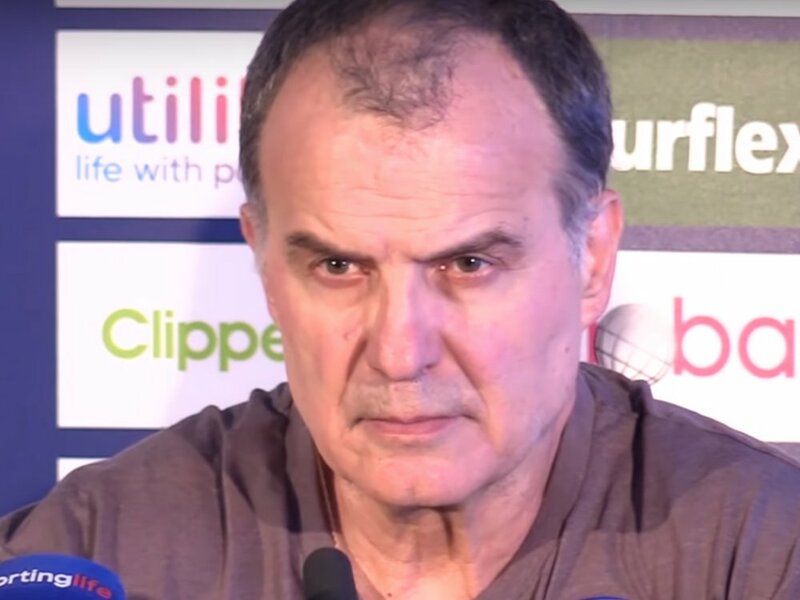 However, the Argentinian manager was unrepentant over his actions and on Wednesday held a 70-minute press conference to show the full extent of his preparation for the game which Leeds won 2-0 in an apparent attempt to prove that 'Spygate' had little impact on his research. The Football League are investigating his actions but former Hull City, Preston, Southend and Swindon manager Brown is not sure whether any punishment would be warranted. “I find it fairly unethical. I don’t think it’s right,” Brown told The Brian Moore Show (3pm-7pm). “It’s not unfair because at the end of the day anybody can go and walk to anybody’s training ground and watch a training session these days. I don’t find that against the rules. “Many times when I was at Hull City I opened the training ground to the supporters. I actually encouraged it because I wanted them to come and watch us work. 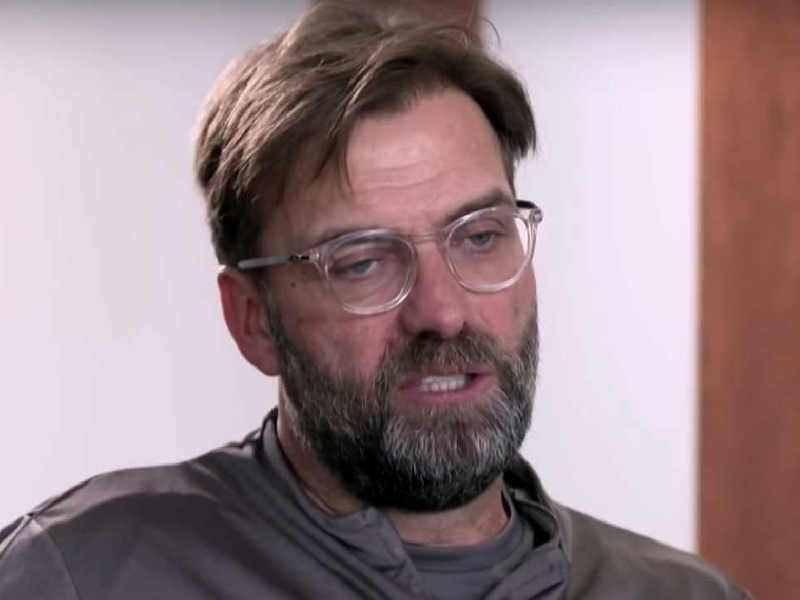 “As a confident manager, I didn’t have any qualms about anybody watching training but when it came down to the Thursday or the Friday when you were fine-tuning your team, your squad and your set-pieces, that was a fairly private affair and I understand why managers do get themselves in a mess when opposition scouts infiltrate the camp. “I do find [the spying] unethical and whether there’s a punishment given to the guy or points deducted, I’ve no idea. When the likes of Mauricio Pochettino were confronted with the news of Bielsa’s spying, the Argentinian manager replied with no surprise that it was taking place; Pochettino played under Bielsa in the early days of his career. WIN a FOOTBALL SHIRT of your choice. 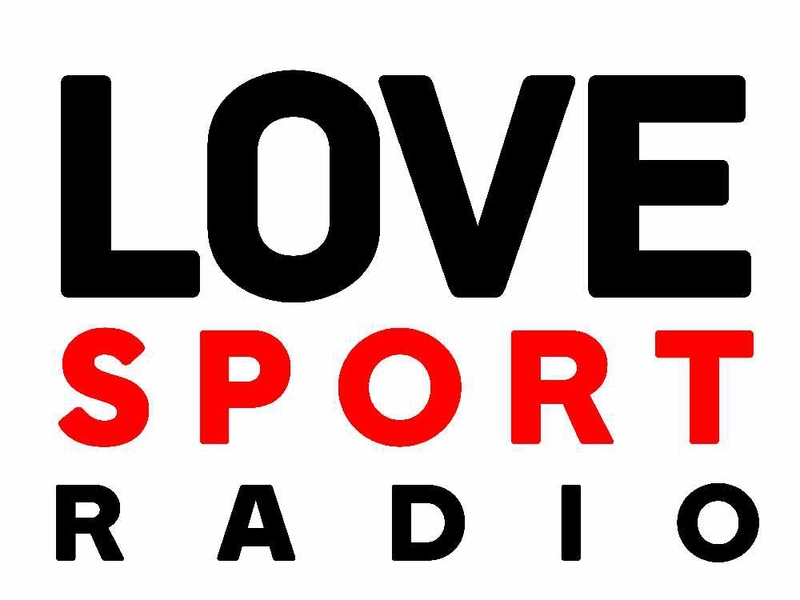 Love Sport Radio is the station that gives London football fans a voice. 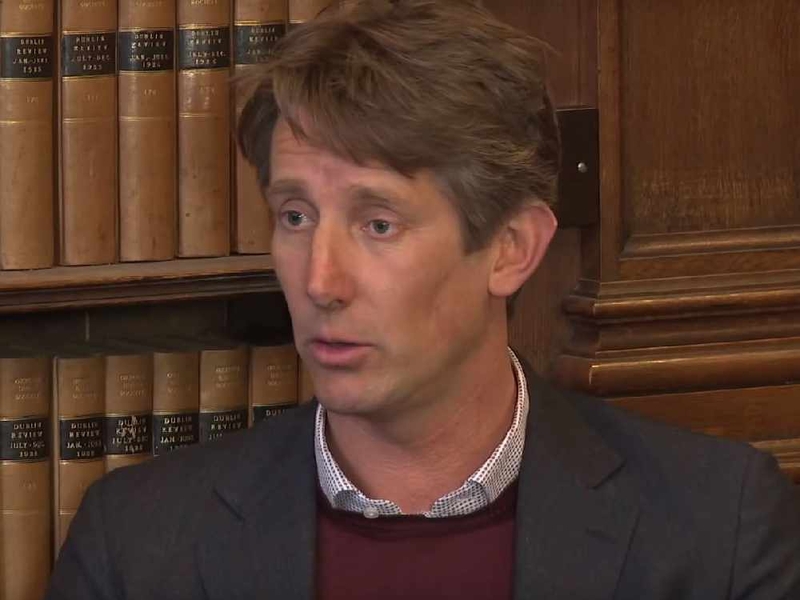 Brown too admitted that this was unlikely to be the first time teams had used skullduggery to gain an advantage, even recalling a particular incident from his own coaching career. 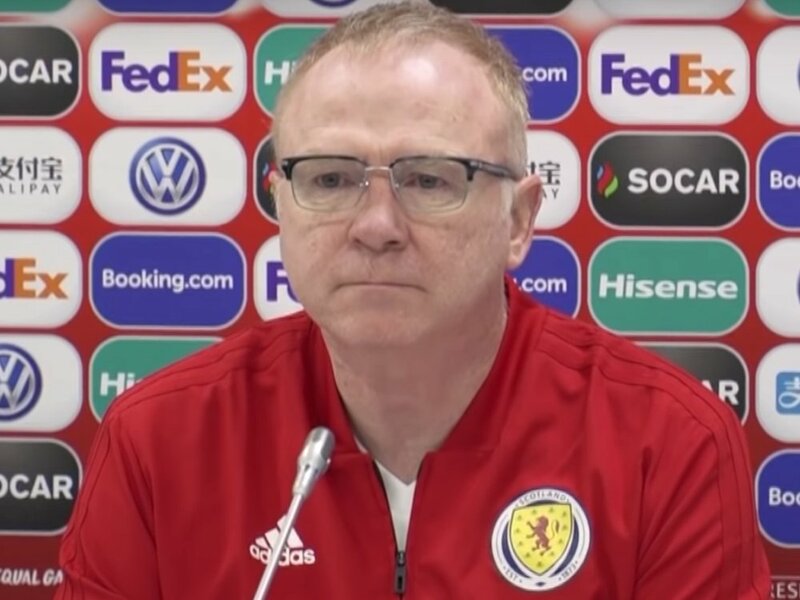 “There have been some very, very… ‘inventive’ chief scouts that have probably been given access by some ground staff into training grounds and watched sessions,” Brown added. “I remember when we were playing at Wembley in a semi-final when I was with Sam Allardyce [at Bolton] and we were training at Arsenal’s training ground. “The new ground at London Colney is right on the M25 and there was a car stopped on the hard shoulder. We were absolutely convinced that we were getting spied upon from a distance. “When you’re going into a final or a semi-final of a trophy and there are fine margins involved, you are worried and you get very insecure about not winning that trophy. "But you can always look at things and say ‘we were spied on’ or whatever. But the bottom line is you’ve got to be confident in your own ability and know that your coaching, strategy and plan is as good as it’s going to get.